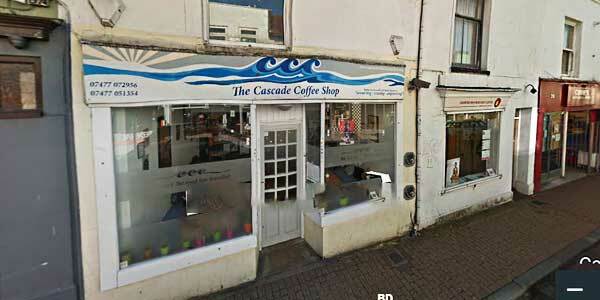 Cascade Coffee Shop, 24 Baker Street, BN1 4JN. Cascade Creative Recovery is a new, not-for-profit community centre and cafe for Brighton & Hove. Run by, and for, people with experience of active recovery from drug & alcohol addiction, the charity's aims are to provide a supportive peer-led space, informal access to information, as well as a range of other courses, workshops & social activities.